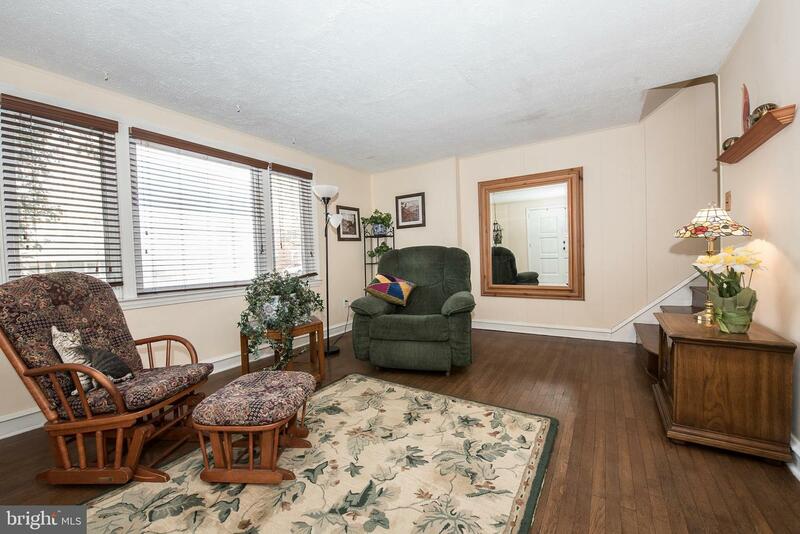 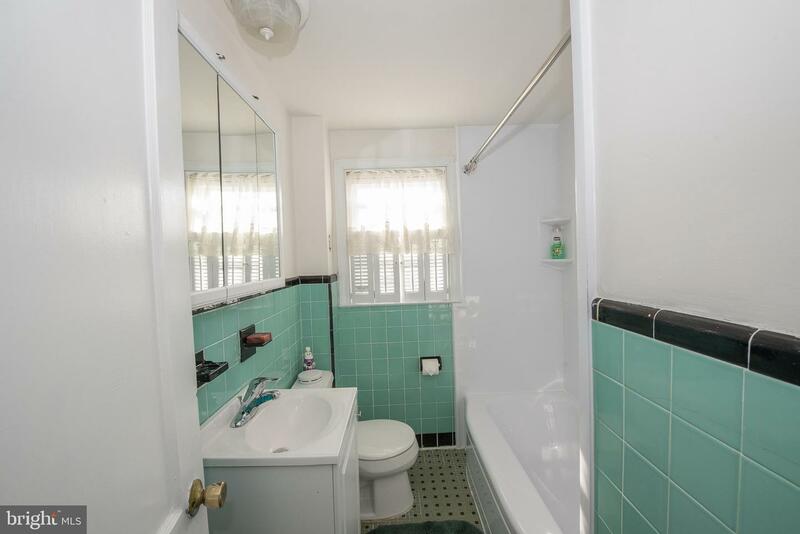 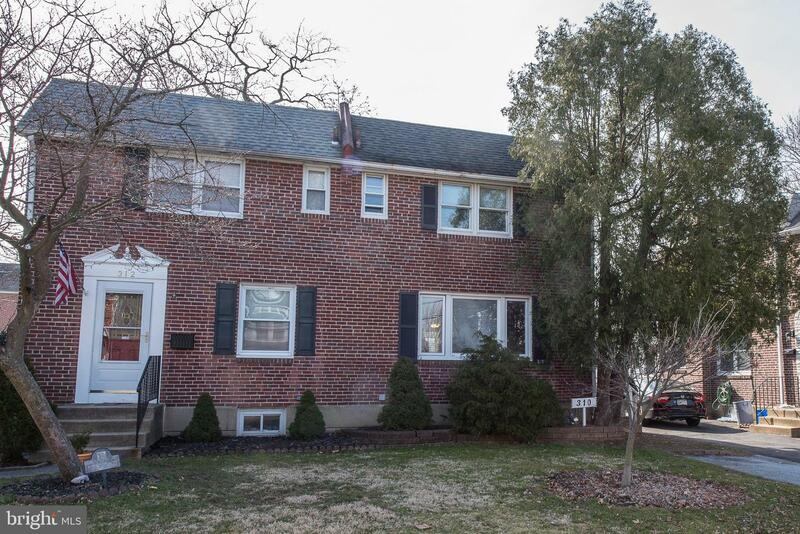 Charming 3 Bedroom twin located in the popular Ridley Park Community. 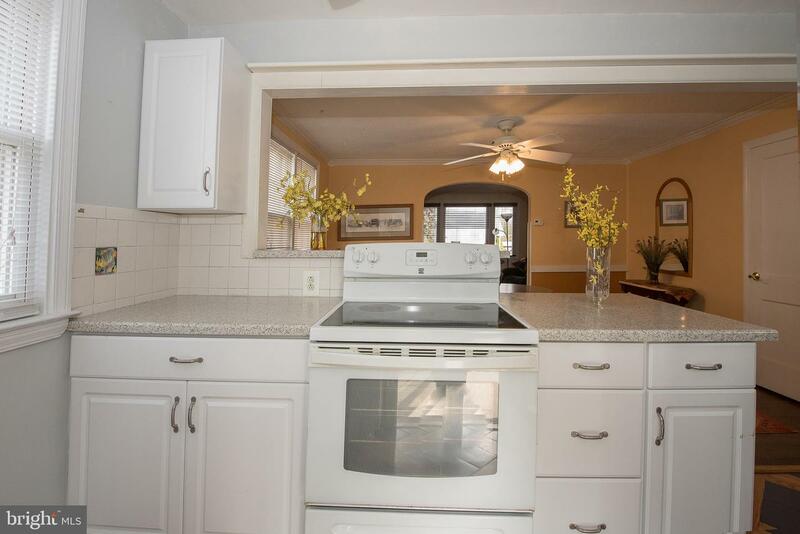 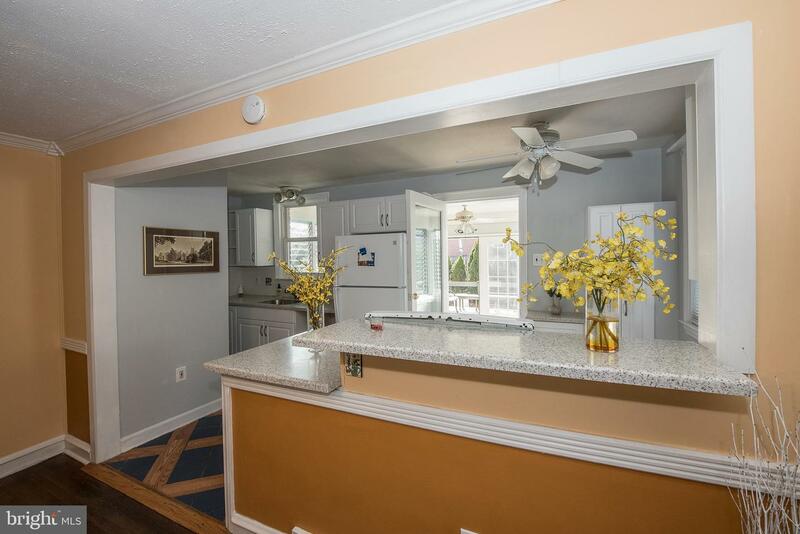 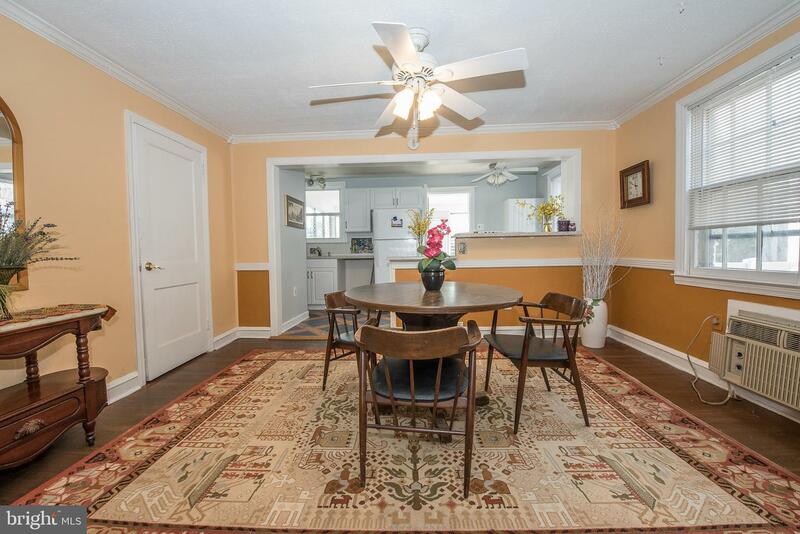 This bright and pristine home features hardwood floors in LR, DR, and all bedrooms, an upgraded kitchen with white cabinetry, new granite counter tops, back splash, tile flooring, and a first floor powder room. 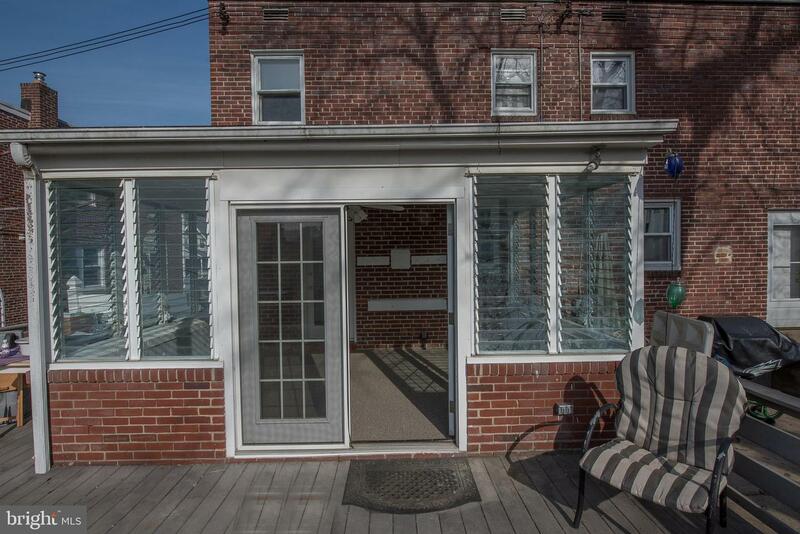 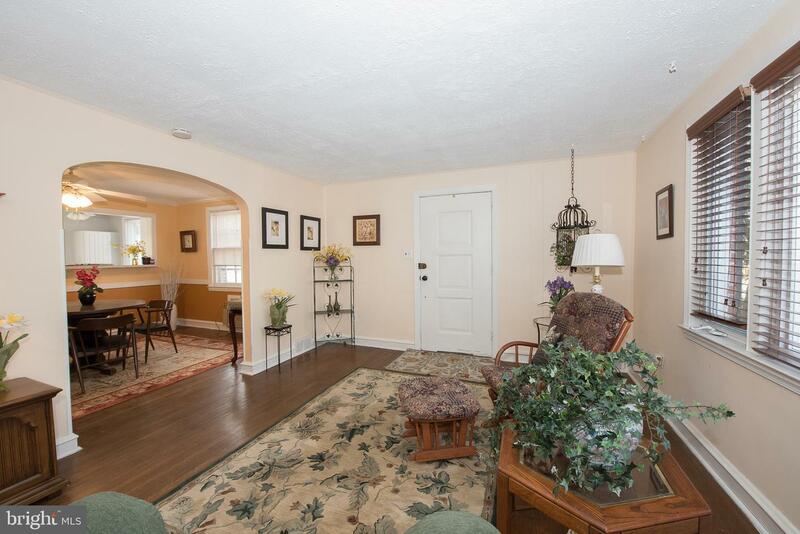 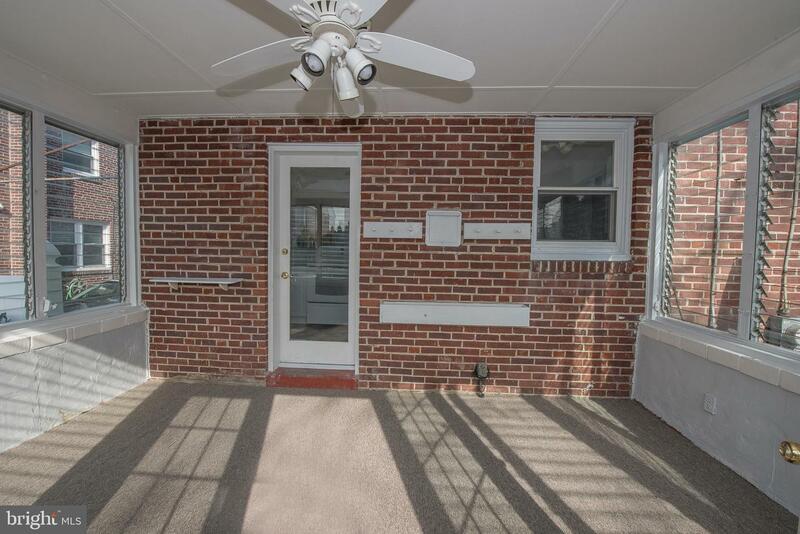 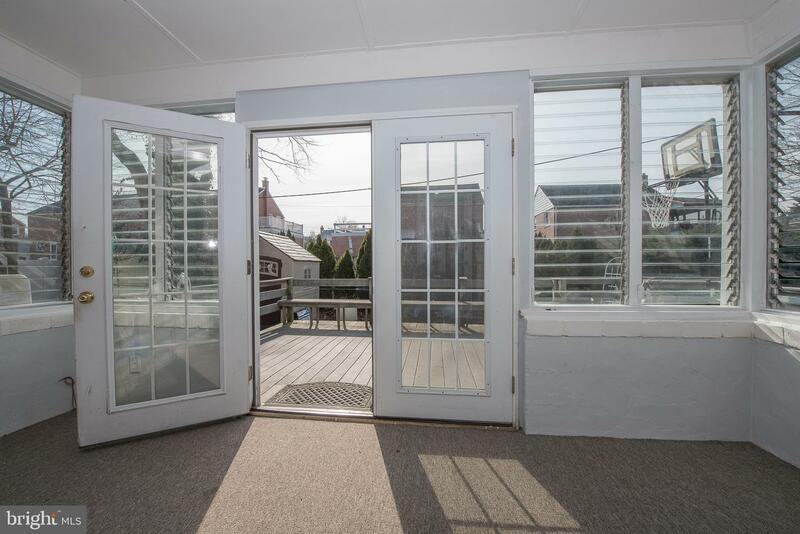 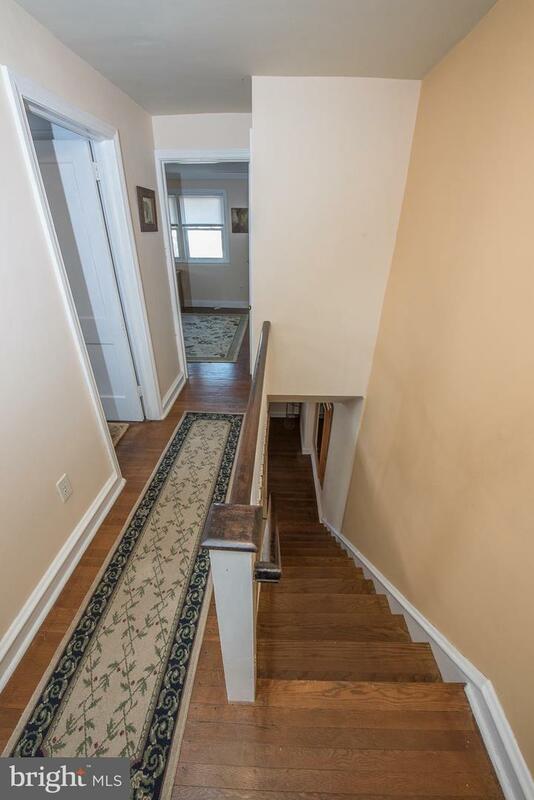 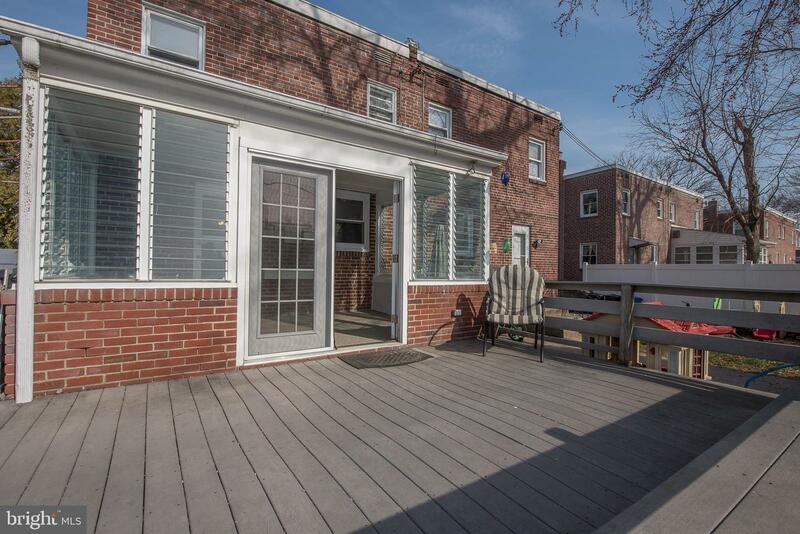 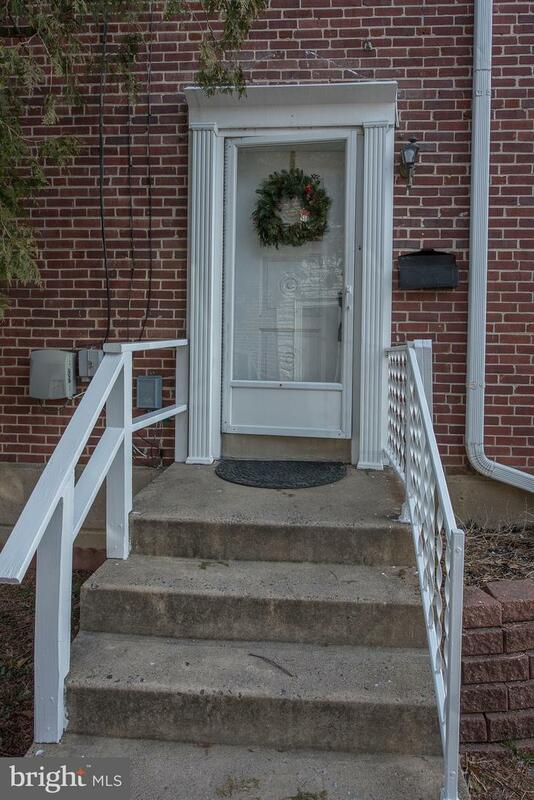 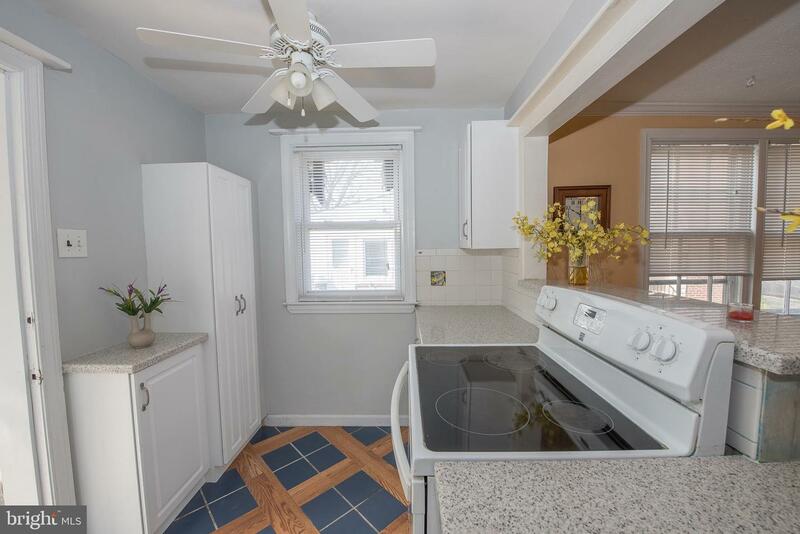 Adjacent to the kitchen is access to an enclosed porch which leads to a large deck overlooking a fenced-in yard. 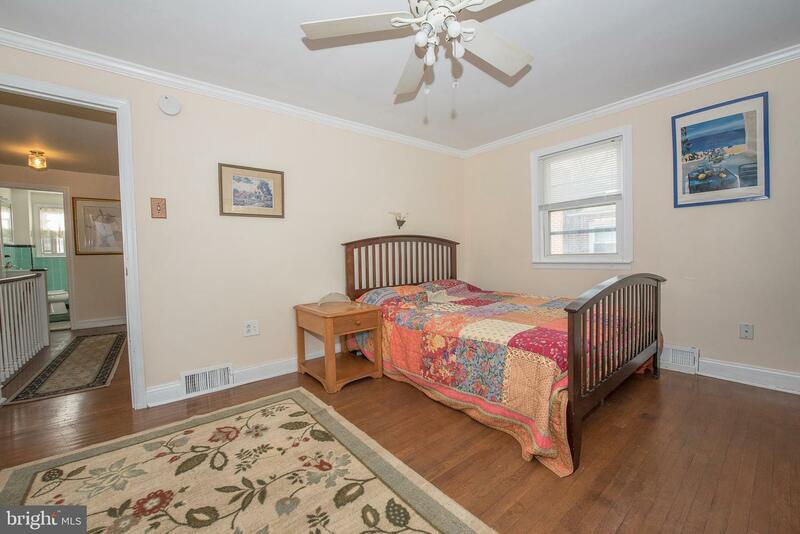 The second floor offers 2 bedrooms with a renovated hall bath as well as a master bedroom with a powder room and 2 large closets. 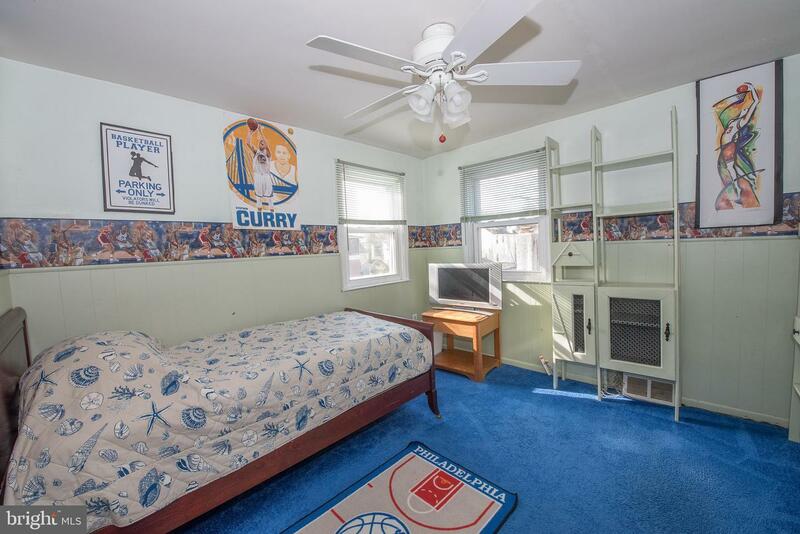 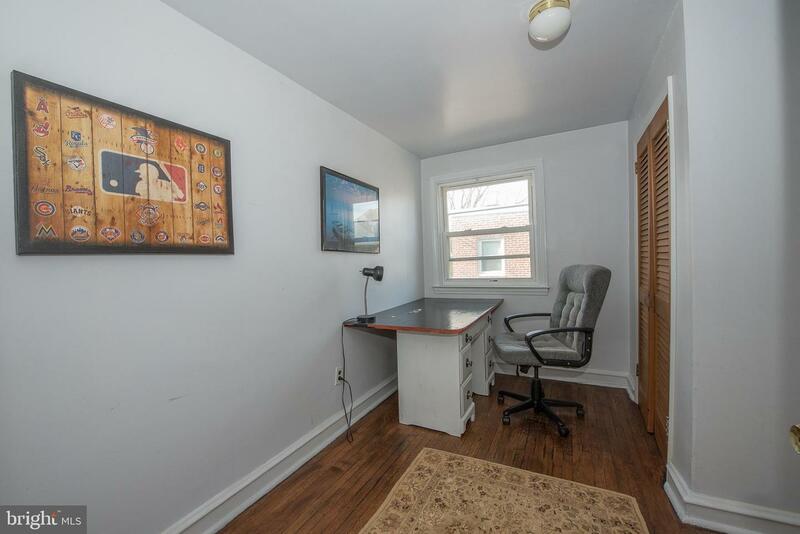 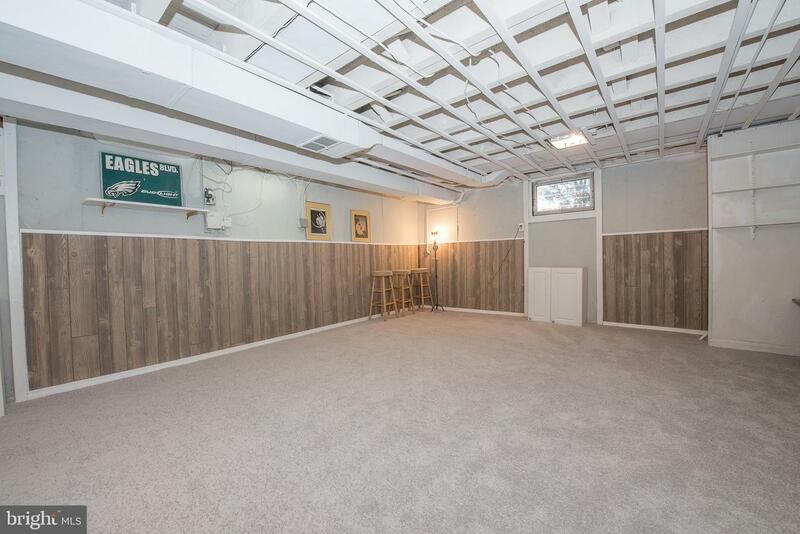 The finished basement with laundry facilities has endless possibilities. 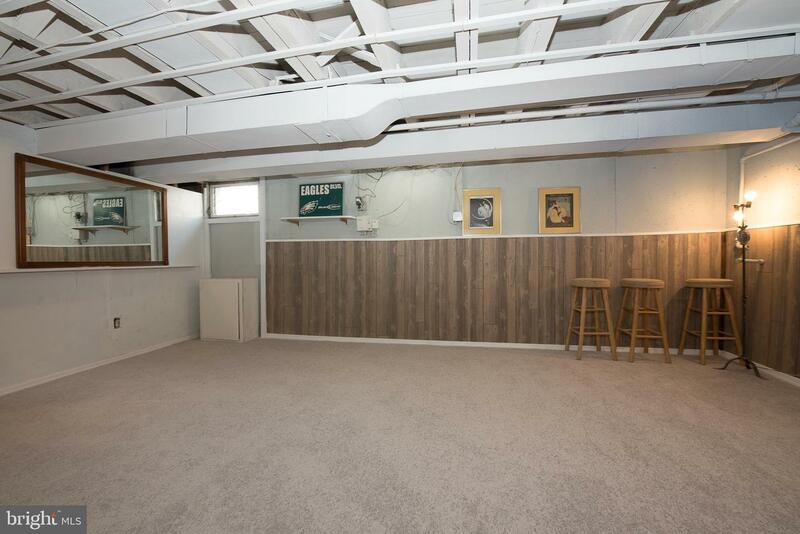 It can be utilized as a workout room, an office, a playroom and is great for storage and family projects. 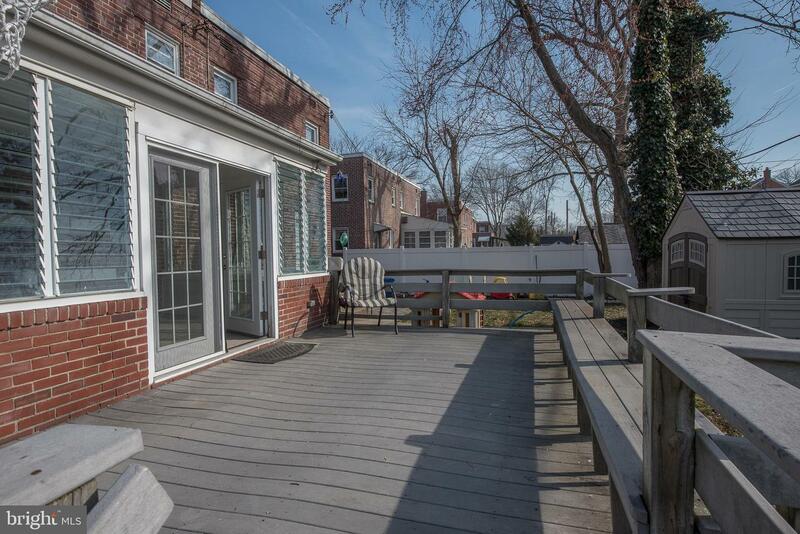 Having an open floor plan with an enclosed porch, a large deck and a private backyard make it ideal for entertaining and active family living. 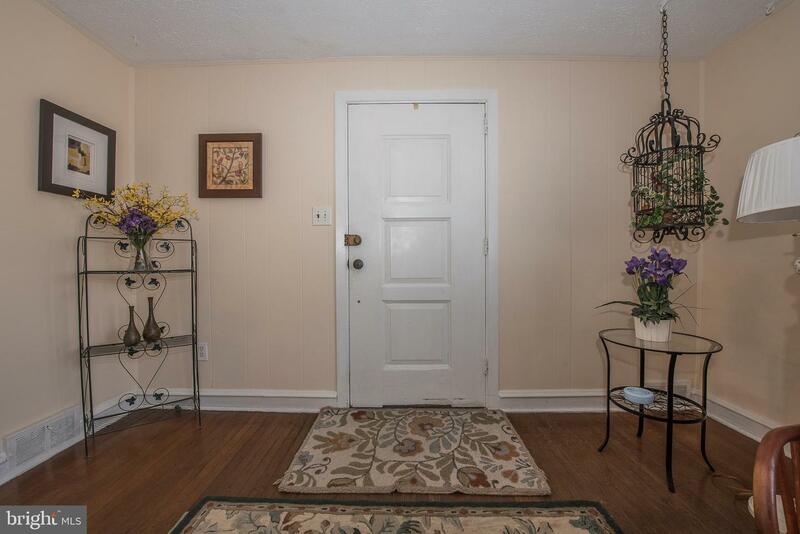 Being in close proximity to schools, parks, shopping, the train, airport, restaurants, and major highways (476 & 95) enhances its attractiveness. 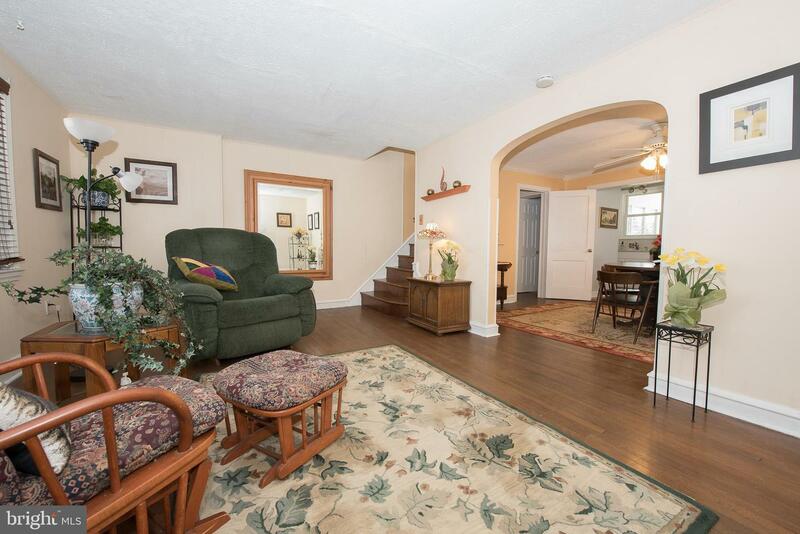 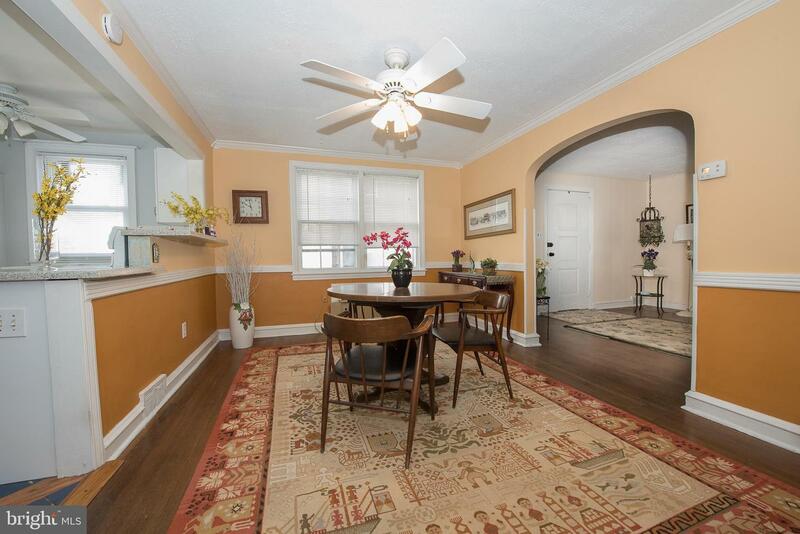 This meticulously maintained home, a hidden treasure, is move-in ready.